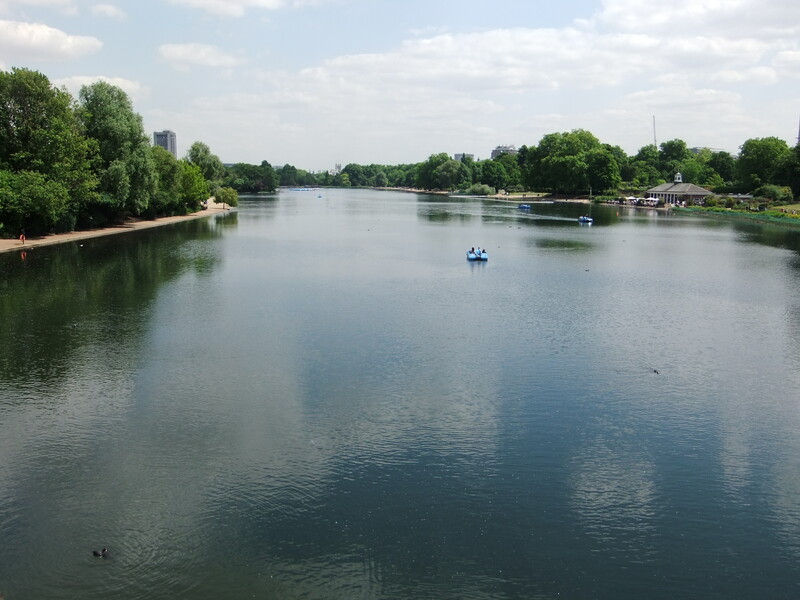 Row along the Serpentine or relax listening to your favourite sounds. This summer is set to be a scorcher. As a luxury hotel in Chelsea we are lucky enough to see a number of fantastic shows in the local area. From comedies to love stories, discover the best shows to see this springtime.